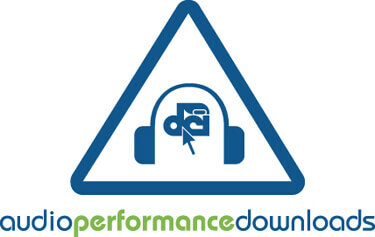 Audio Performance Downloads (APD) recorded on July 1, in Stockton, Calif., have been posted on the DCI Season Pass. New downloads are available from Blue Devils, Santa Clara Vanguard, Blue Knights, Pacific Crest, Mandarins, Esperanza, Seattle Cascades, Blue Devils B, Vanguard Cadets, Impulse, Fever, Blue Devils C, River City Regiment and Renegades. Downloads cost $1.99 for Season Pass members or $2.99 for non-members. 100 percent of the proceeds go to the corps whose APD you download.